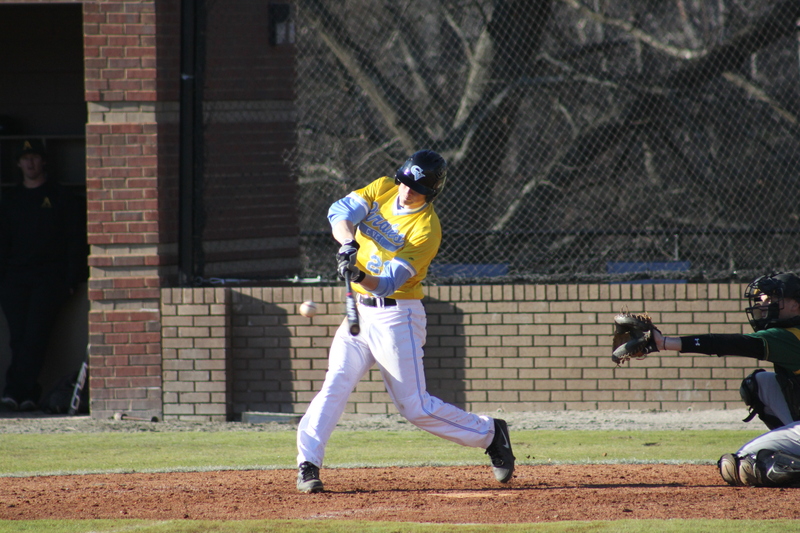 After several weeks of system installation, practice, and intra-squad, the Pirates finally took the field to play outside competition, as they traveled to Central Alabama Community College for their annual round robin classic to face new Southern Division foe, Jefferson Davis. In what was supposed to be a double header, rain forced a change in plans, and the Pirates played a 9 inning game against the Warhawks. 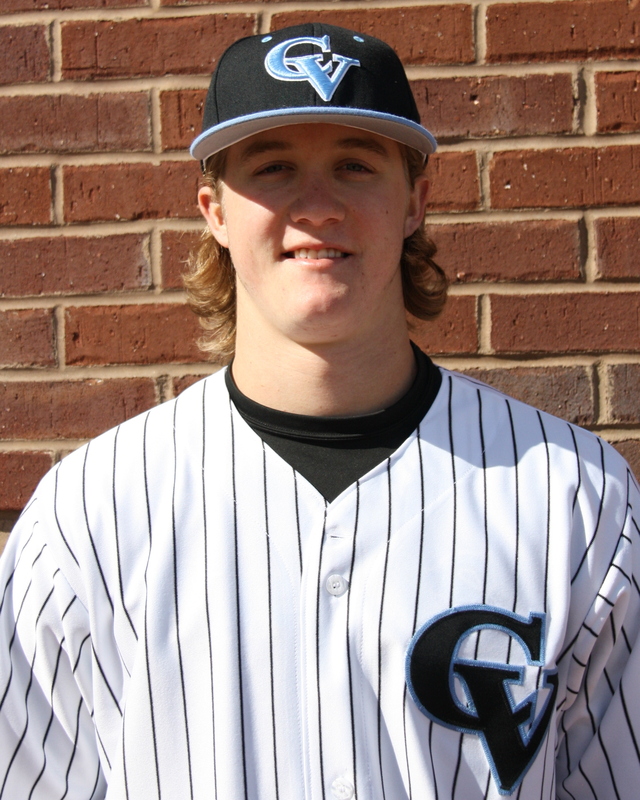 Chatt Valley sent 7 pitchers to the bump for their first live action, as Trevor Guthrie got things going with 2 shutout innings, while recording a strikeout and allowing no hits. The Pirate offense got going early, as Hunter Webb led off the first with a hit by pitch, stole second, third, and home to give the Pirates an early 1-0 lead. 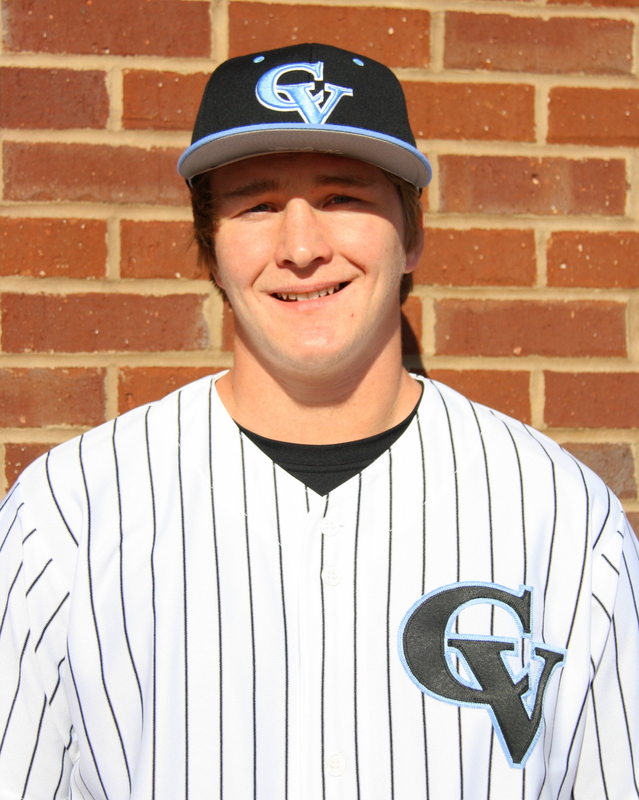 In the second, CVCC put up 6 runs, thanks to a plethora of free passes by the JDCC pitching staff, but Webb had a big 2 run single to push the lead to 7-0. Meanwhile, freshman lefty Christian Vann tossed 2 dominant innings of no hit, shutout baseball, striking out the side in the third, and adding another punchout in the 4th. After the Pirate offense struck out 6 times in a row in the 3rd and 4th, they got things rolling again in the 5th, with a Tyler Lynn RBI double and a Drew Dunagan RBI single to stretch the lead to 9-0. With the Pirate staff still dealing, Will Tillery tossed a 1-2-3 4th inning while Jordan Lee followed suit with a perfect 5th. Not to be outdone, Landon Faulkner was perfect in both the 6th and 7th, collecting 2 punchouts in the process. The Pirate offensive attack added a run in their half of the 7th, when JT Thomas singled and later scored on an error to push the lead to 10-0. In the 8th, the Pirates added their final 2 runs of the day, led by Nolan Greckel’s 14 pitch at bat to drive in Tim Kennedy. Up 12-0 and tossing a no hitter, Tyler Welch pitched the 8th surrendering a single unearned run on 2 infield errors. However, he kept the no-no intact while striking out 2 Warhawks. 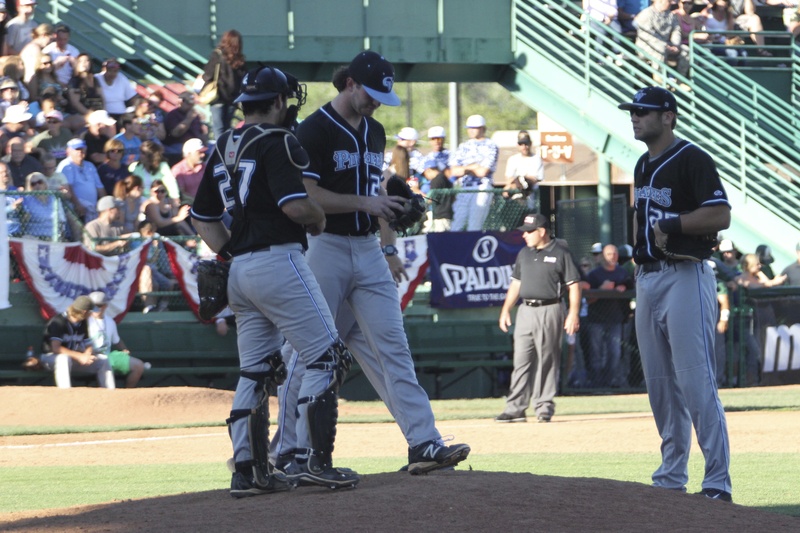 Austin Thomas came in to close out a 12-1 no hitter in the 9th, and after recording 2 quick outs, he surrendered the first hit of the game with 2 outs in the 9th. However, he punched out the final hitter to seal the one hitter for the Pirates.